It's official - the World Cup will come to North American in 2026. 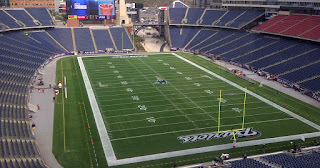 Fortunately for Boston and Foxborough, the area looks to be well-positioned to host yet another World Cup. Back in 1994, Foxboro Stadium hosted World Cup matches, but a lot has changed in Boston and in Foxborough since then. The Big Dig, Gillette Stadium, more hotels, an improved transit system and an MBTA rail line that connects the stadium with Downtown Boston and Providence. When it comes to infrastructure, Boston can both be looked at as a great host city, or a poor candidate. 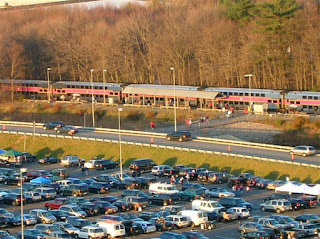 While public transit is more sophisticated than many other potential host cities, and the commuter rail has improved, the constant back-up on Boston-area highways is hard to overlook. And anyone who has driven to Patriots games or a major concert in Foxbourgh knows, Route 1 has constant stand-still traffic. Yet the advances Boston has made in commuter rail, including a CSX-owned MBTA line right to Gillette Stadium, certainly helps Boston's chances. A 10-car train could easily transport 1,000 people, as single-level MBTA rail cars can hold 86-127 people per car, while bi-level cars can hold 175-185 people. MBTA bi-level rail cars can fit 175-185 passengers per car. Many of the other potential host cities do not have elaborate commuter rail systems, and by no means do they have comparable transit systems including subway and bus. Combine this to an international airport close to downtown and easily accessible via highway and public transit, Boston is in very good position when it comes to infrastructure. 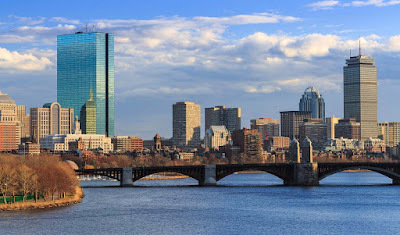 Another category Boston has in its favor is the amount of hotel rooms available in the area, which is much higher than many of the other potential host cities. The stadium itself has two major hotels right at Patriot Place - the new Hilton Garden Inn and Renaisssance Boston - which would be perfect for officials, teams and media. 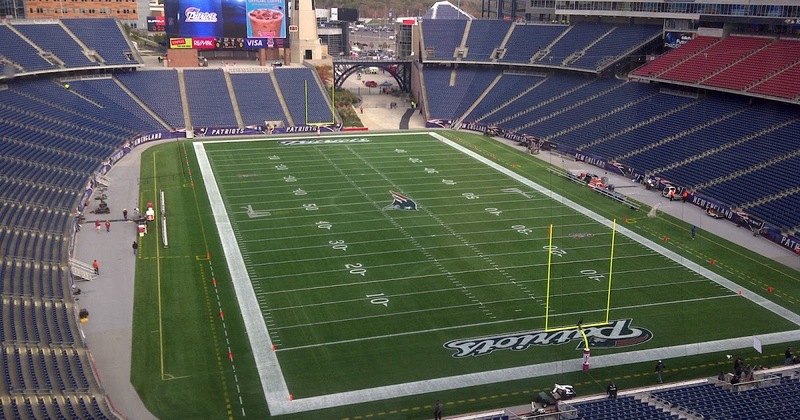 Which brings us to the venue itself, Gillette Stadium. The stadium has seen several renovations since its 2002 opening, keeping it very modern with all of the amenities National Football League fans, players, officials and media expect. Not to mention it sits on the grounds of Patriot Place, a destination for fans with shopping, restaurants, a movie theater, walking trail and of course the two hotels. All of this puts Boston/Foxborough at the top of the list for potential host cities. In fact, Boston appeared third on a list last week by the Washington Post of potential host cities. Boston has a lot to offer, and hopefully in 2026, Boston will show this off to the entire world.